SIOUX FALLS, S.D. - Federal investigations into two recent fatal plane crashes in South Dakota have been hindered by the partial government shutdown. 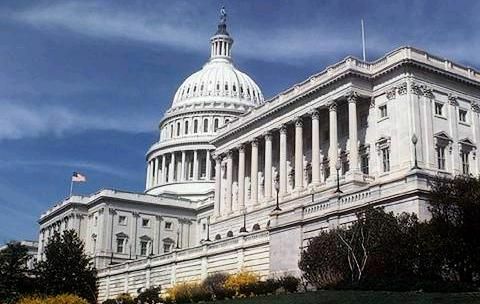 The Argus Leader reports that National Transportation Safety Board investigators have been furloughed during the longest ever U.S. government shutdown , forcing the agency to prioritize which crashes they investigate. Probes into a plane crash south of Salem that killed its pilot on Sunday and another on Christmas Day in Sioux Falls are delayed until funding is restored. McCook County workers removed the wreckage from Sunday's crash scene with NTSB's clearance and plan to preserve it until an examination can begin. McCook County Emergency Management Director Brad Stiefvater says both he and the NTSB are in the dark on when the agency can oversee an investigation.